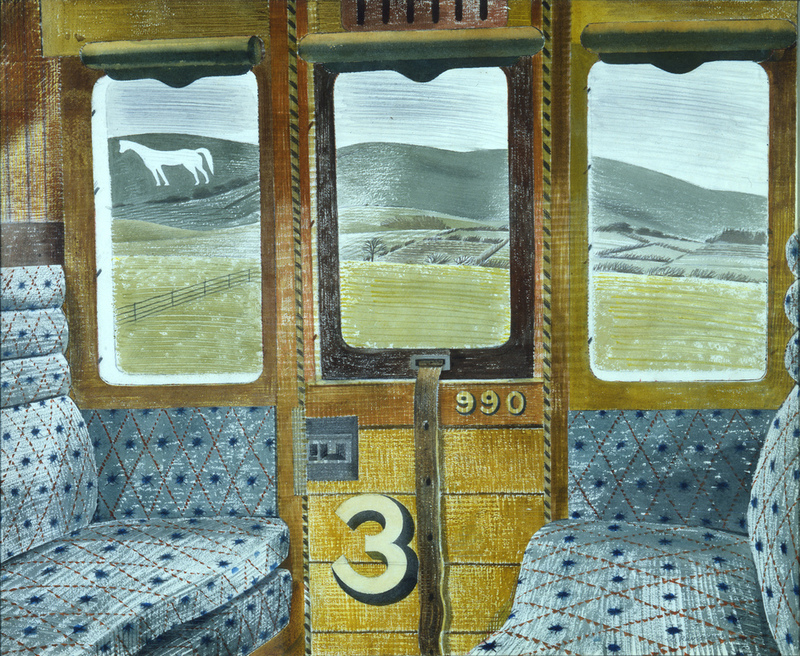 Over 100 watercolours by British artist Eric Ravilious, well known for his work for Wedgwood, including Train Landscape and Westbury Horse and rarely seen works from private collections. While acknowledged as a fine wood engraver and designer, Ravilious saw painting as his true vocation. His 1939 London show, at the prestigious Tooth and Sons' Gallery, was greeted by critics as "almost untranslatable" and "magic, almost mystic" and two-thirds of the twenty-seven paintings displayed then are included in this Dulwich Picture Gallery exhibition, 76 years later. What are the best dining options near Ravilious London? Ravilious gyms, sporting activities, health & beauty and fitness. The best pubs near London Ravilious. Ravilious clubs, bars, cabaret nights, casinos and interesting nightlife. Where to have your meeting, conference, exhibition, private dining or training course near Ravilious. From cheap budget places to stay to luxury 5 star hotels see our special offers for Dulwich Picture Gallery hotels, including Club Quarters Gracechurch from 67% off.